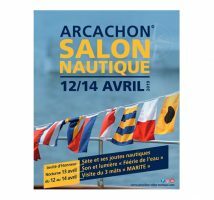 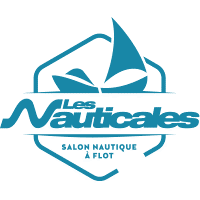 The Nauticales Exhibition in La Ciotat from 23 to 31 March 2019. 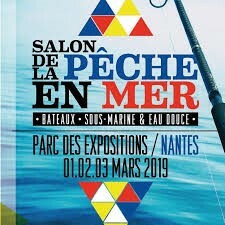 Come and meet us at the Sea Fishing Tradeshow in Nantes from the 1st to the 3rd of March 2019. 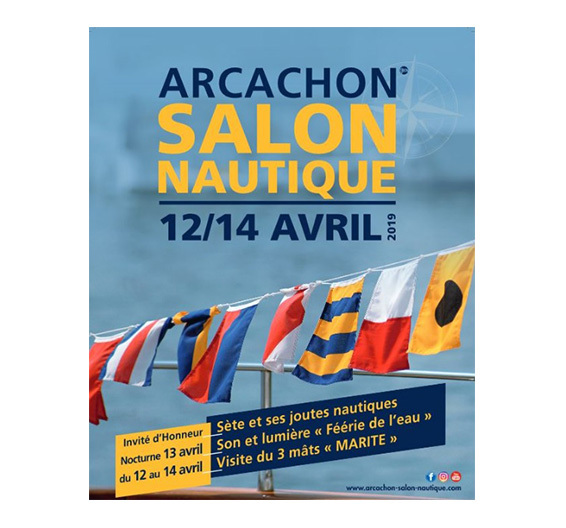 The SUD LOIRE NAUTISME shipyard will be happy to welcome you on its booth 10 Hall XXL in a way to introduce the Pacific Craft 545 open as well as the brand new Pacific Craft 630 Sun Cruiser boats.